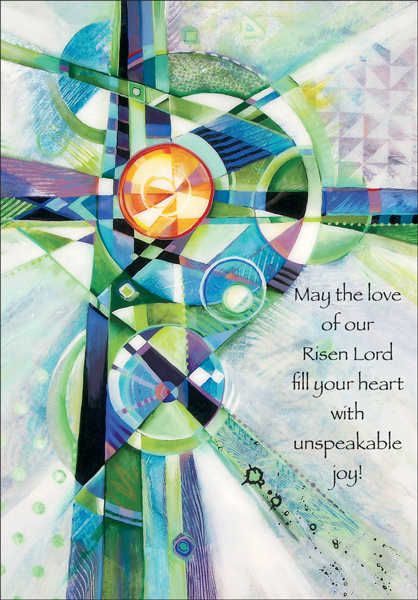 Risen Lord Easter Cards | it takes two, inc.
Easter is a time to share the unspeakable joy of our risen Lord. 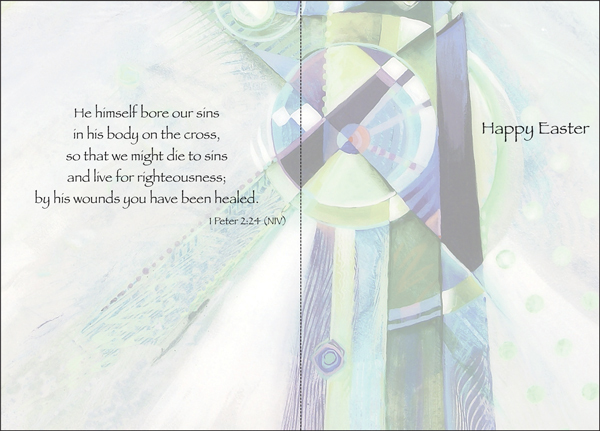 Say Happy Easter with a card from it takes two. Front: May the love of our Risen Lord fill your heart with unspeakable joy!